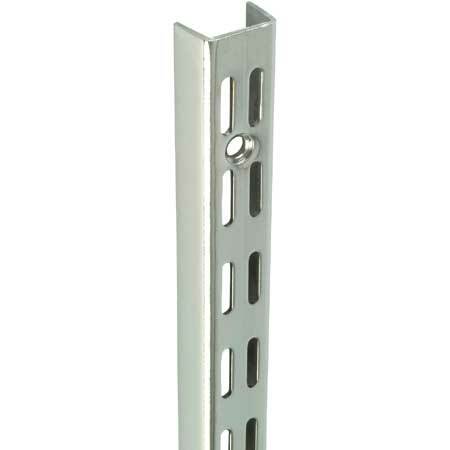 1000mm long chrome plated twin slot wall mounted upright. The Sapphire Twin slot system combines adjustability with strength, versatility and very competitive cost. 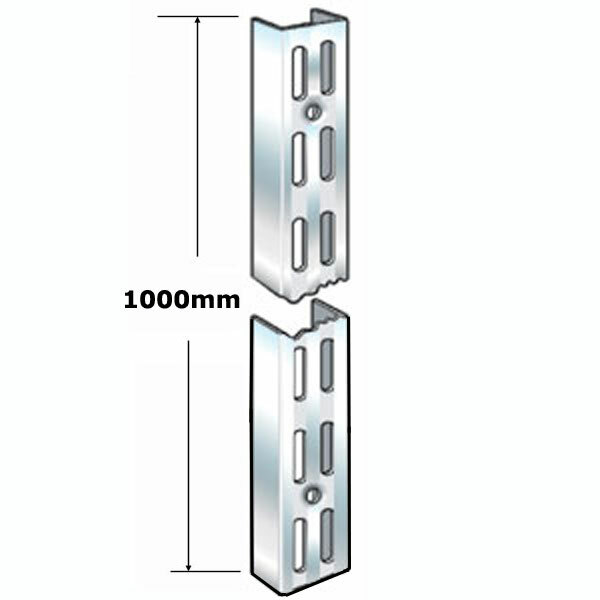 including steel or timber shelves.